rgr - NewRetroWave - Stay Retro! | Live The 80's Dream! Our hero. 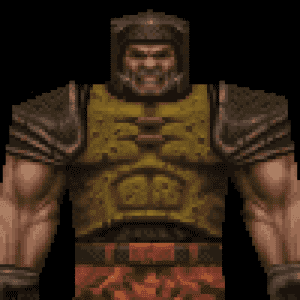 A man of coughy grunts, constant grimaces, and what looks like the world's least comfortable helmet.